I love this time of year. Lots of parties, indulgent meals, and festive holiday cheer! Whether you are hosting gatherings for family and friends, attending a party or planning on giving gifts to your loved ones or colleagues, holiday-inspired infusions abound. Here at Boozed + Infused, we’ve got a lot of seasonal and holiday infusions going on, and we have also posted a number of them throughout the year. While we may have a few more to post in the coming weeks, now is the best time to get started so that you will have time to enjoy these throughout the holidays! Depending on which holiday you are celebrating, you will want to check the infusion times for these. Keep in mind that dried fruits and spices tend to infuse quicker than fresh fruits, so if you want something in time for Thanksgiving, you could start with one of those. Also keep in mind that my infusion times are just a guide. While the flavor may not be as strong with a shorter infusion, they will still be very tasty. Don’t let the length of time stop you from making these! A good place to start is with our Booze Infusion Index. If you haven’t check this out yet, this is a full listing of all of our infusion and liqueur recipes. This may help inspire you to make something that you will love or that would go well for your holiday bash. Here are a few of our favorites that we think are great for fall, winter and the holiday season. Irish Cream – this liqueur will please just about everyone. It is ready instantly. Yes, no waiting period. It would be great to go with your Thanksgiving dessert (or just about anything else). 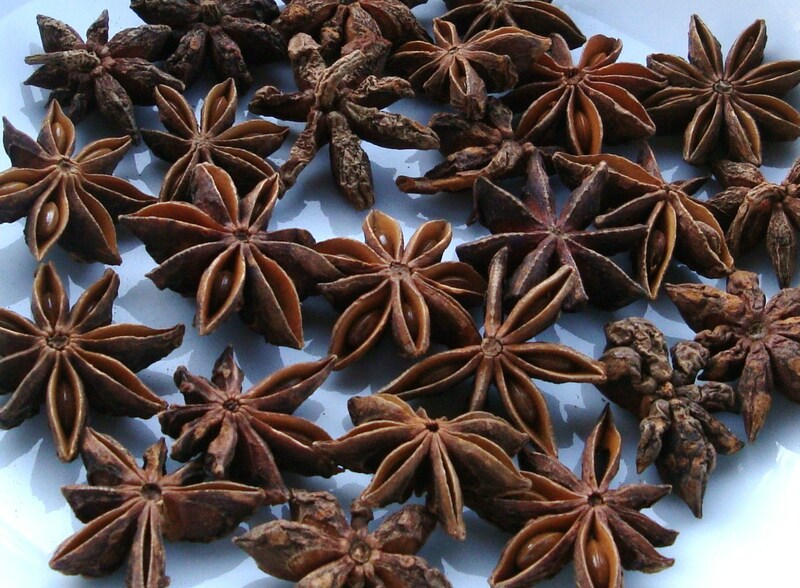 Star Anise Gin – this infuses in just a few days. Any licorice-lover will be in heaven! 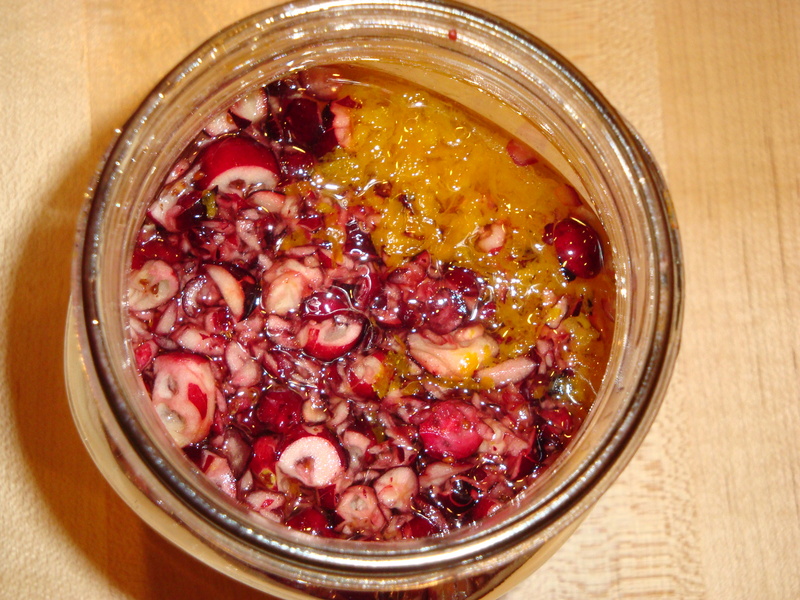 Dried Currant Brandy – infusion time is about three weeks – make your own for Kir Royale! Cranberry-Orange Cordial – this takes about three weeks. Start it now and be sure to use this in champagne cocktails (best I have ever had). You holiday party will be a sure success! Apple Pie Bourbon – our most popular infusion. You won’t regret it. Coffee Bourbon – takes three weeks or less. * This is a favorite of many of our readers! Will be great for gifts, holiday desserts and more. Winter Spice Liqueur – infusion time is about three weeks. This is my take on a holiday fragrance we used to make when I was a kid. 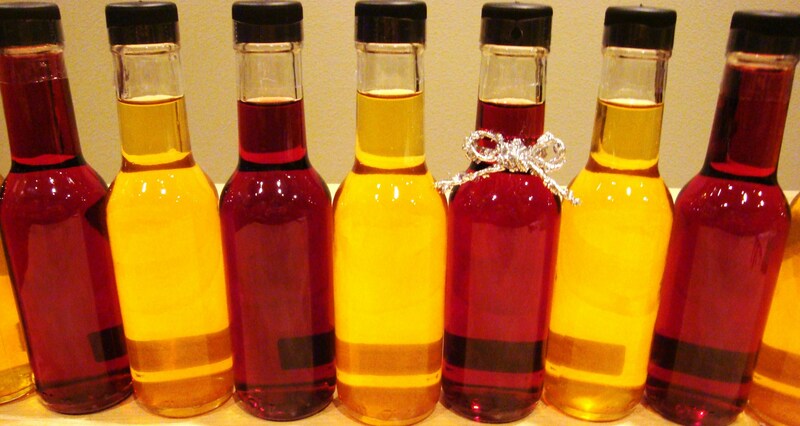 Almond Liqueur – infuse about four weeks – home made amaretto! But don’t let this list stop you from making a different infusion. Wherever you find inspiration, your home-infused delights will make for some fun and festive holidays! Categories: Infusion, Liqueur, Recipes | Tags: holidays, infusion, Liqueur, recipe | Permalink. Thanks Kenley, I think you already have a good start on your holiday infusions! Can’t wait to see what you do next… Maybe something for New Year? That’s exactly what I’m working on! We decided to do a ring in the New Year party instead of Christmas since there is so much going on. So, that means more time to get a bunch more infusions done!! 🙂 Now the trick is picking what to make! Almond liqueur is next on my list! I see you used raw almonds in yours. Have you infused it with extracts before Alicia? Hi Anne, I have not used any extracts in my infusions. I have seen recipes that call for them, but I prefer to go for the more natural route. I have heard that they taste good with extracts, though and would probably be much faster. Have you tried them? Hi Alicia, I have not used extract before either and I also heard it infuses quicker and it doesn’t require straining. I’ll have to play around and see. 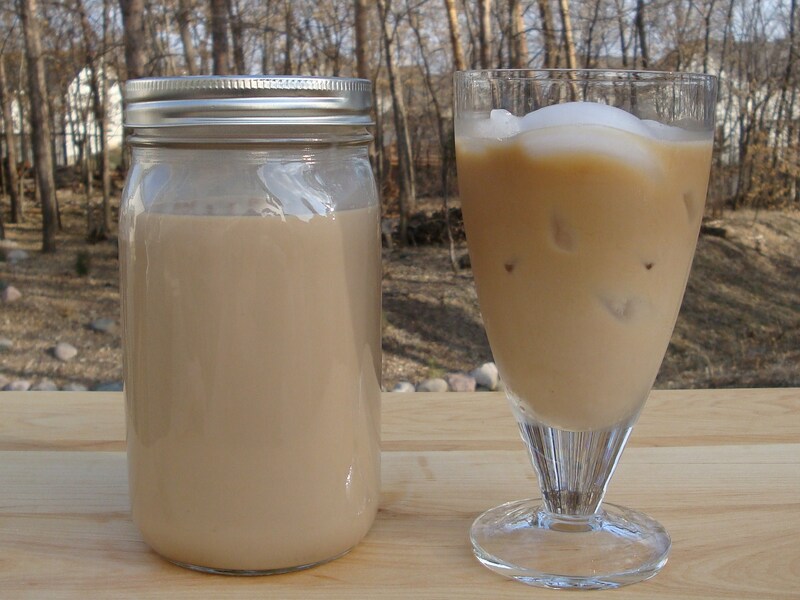 You know, I had no idea Irish Cream was so easy to throw together. Several of these are going on my to-try list! Ooh, the addition of vanilla does sound nice! Hey Alicia, I have some patron and have put in some dried cranberries – what do you think? I did it Saturday, will it be ready by sometime Thanks giving weekend or will it take longer? Anyway, we are going to make cranberry margaritas with them – well, that’s what we WANT to make! Hi Kelli, dried fruits infuse pretty quickly, so you will probably be ok. It also depends on how much you have added. Taste it tonight and see how it is coming along. Add a bit more if needed. I think you should be able to enjoy them on Thanksgiving. And what a fun holiday drink!!! Cheers! (keep in mind that cried cranberries are very sweet, you may want to alter your margarita recipe accordingly, or you could add a few fresh cranberries as they are so tart.) have a great Thanksgiving! Thanks Alicia! i will let you know how it turns out!! I’m steeping Coffee Bourbon right now for a Christmas present – can’t wait to see his face. Thanks Alicia! Hope you have a dynamite Thanksgiving. I have a bag of the dried cherries…can’t wait to make the infused bourbon. Oh Karen, you will be one happy lady! I think so…thanks for the suggestion. This is a great idea! Thanks for all of the helpful hints! Thanks, I hope you try one of our recipes!